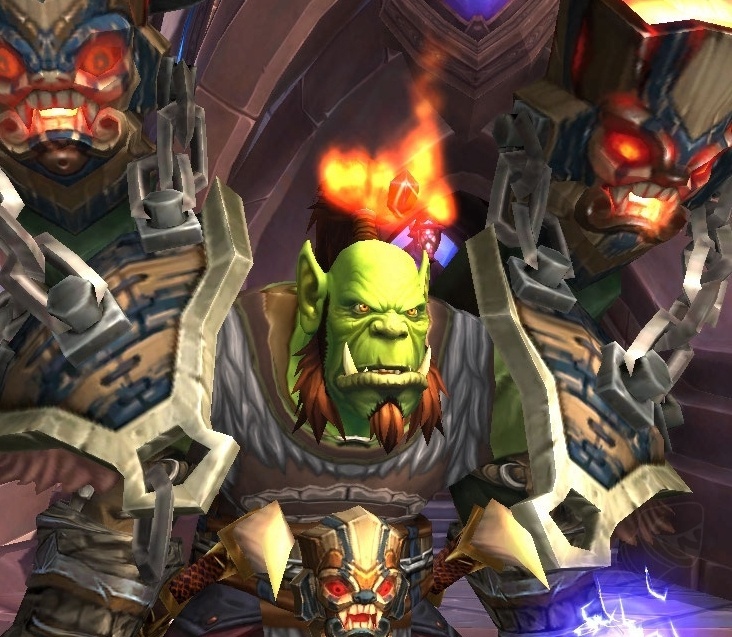 Over the weekend, I finally completed both the Molten Core LFR and the Southshore PVP. With good timing, both of these went rather easy. This was actually my first run of Molten Core, so I was actually quite surprised on the number of bosses in this raid. Yes, I am also not very familiar with running a full raid, but only the divvied up 4-boss portions in LFR. The full run took approximately 3 hours to complete. We had about 7 wipes in all, and mostly on trash. Unlike regular LFR, there was no spawning at the last major boss, but all the way at the front entrance.. sigh (am I spoiled or what??). 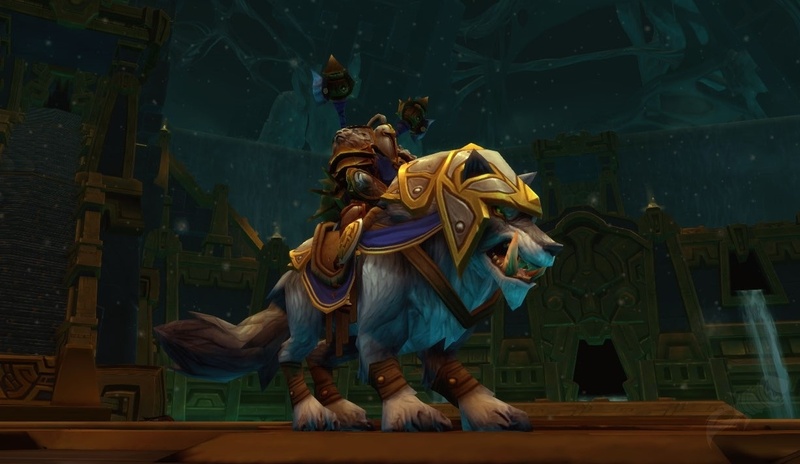 I now have a fiery new helm and fancy new mount. Southshore is all about the group. The only objective is to get more honorable kills than the other faction. 300 or best of 20 minutes(?). We started off strong and never let the Alliance take over. Positioning just a little south of the tower mid-way, we managed to maintain about a 100 kill lead and ran out the timer before reaching 300 hk. Next up Proving Grounds: Take 3 and Highmaul.